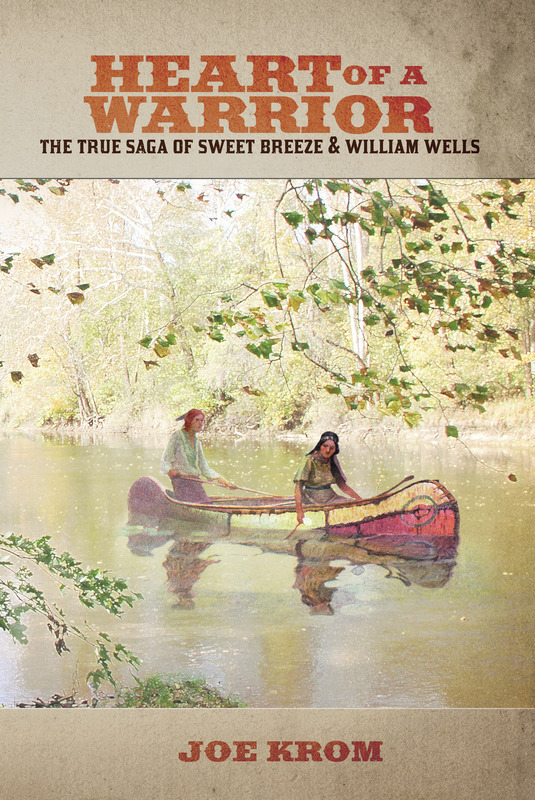 The story unfolds from the viewpoint of Sweet Breeze, the daughter of Little Turtle, and her husband William Wells. William's true adventures begin as a Miami warrior, later as a peace negotiator, a scout for Anthony Wayne, and finally as a government agent. Sweet Breeze and William are thrust into every significant event of the frontier. They ply the rivers of the Northwest Territory seeking their destiny. The clash of cultures confronts them with choices to be made, sometimes enthusiastically, sometimes reluctantly. Their story is the story of the fading influence of the Miami Nation as the American's press upon their lands. The book includes LaBalme's Defeat, Hardin's Defeat and Harmar's Defeat, Wilkinson's Raid on Eel Town; St. Clair's Defeat, the Battle of Fort Recovery, the Battle of Fallen Timbers, the Battle of Tippecanoe, the Fort Dearborn Massacre, the sieges of Fort Wayne and Fort Harrison, expeditions against Turtle Town and the Elkhart Villages, and the Battle of Mississinewa. Also incorporated are the war and peace councils of the Miami, Shawnee, Delaware, Pottawatomie, and other associated nations. It includes Rufus Putnam's Vincennes Treaty of 1792, Wayne's Treaty of Geenville, and William Henry Harrison's several treaties including Fort Wayne 1803, Grouseland 1805, and Fort Wayne 1809. Characters include: Sweet Breeze, William Wells, Little Turtle, Richardville, Porcupine, Blue Jacket, Buckongahelas, Five Medals, Metea, Tecumseh, the Prophet, Black Partridge, Samuel Wells, John Francis Hamtramck, Rufus Putnam, James Wilkinson, Anthony Wayne, William Henry Harrison, Meriwether Lewis, William Clark, Zebulon Pike, John Conner, George Washington, John Adams, and Thomas Jefferson.